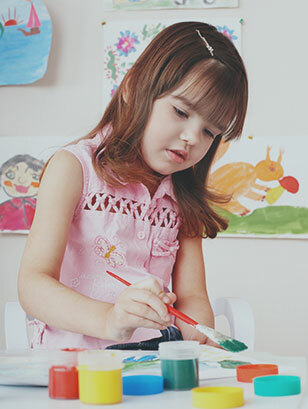 Located in Perth’s northern suburbs, Pearsall Child Care Centre is a bright, friendly and modern child care centre which focuses on having fun with lots of playtime, making friends and learning! We want to help children explore the amazing world around them in a fun and safe environment. All of our carers are professionally accredited and we strongly believe in the individual needs of each child in our care. The section ‘For Parents’ has information on some of our programs and policies. So have fun, explore the site, and we look forward to hearing from you soon!